Tequila started its life in present day Mexico with the ancient Aztec, Otomie and Nahuatl tribes fermenting agave juice for use in ceremonies, though at the time it would have been known as octli or pulque. 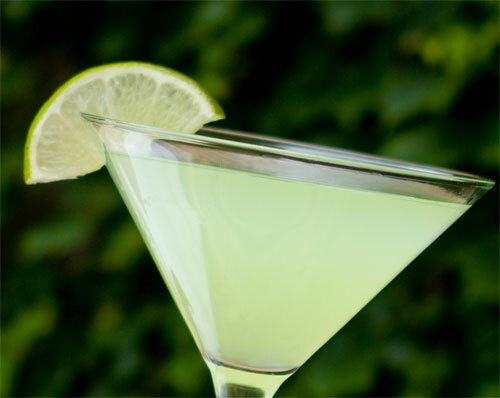 It wasn't actually called tequila until sometime in the 16th century, and no one knows exactly how it got that name. The ceremonies and rituals would have included anything from human sacrificial ceremonies to orgies, and it was even worshiped as an earthly image of a goddess who had 400 breasts used to feed her 400 children. Similar to the tequila of today, this pulquw was made using the agave plant but various different processes and parts of the plant were used that aren't used today. That all changed when the Spanish conquistadors arrived in the 1500's and quickly ran out of the brandy they brought. They immediately began distilling alcohol from the native Agave plants and used a distillation process similar to that of traditional brandy, which in turn created a spirit similar to present day tequila and mezcal. This all occurred near the area that is presently the center of tequila production and close to the town of Tequila (though the town wasn't established until 1656). 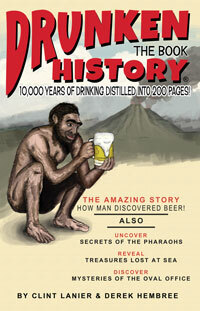 Demand for the new alcohol grew rapidly and the the first mass producing distillery opened in 1600. Later, in 1758, the King of Spain granted Jose Antonio Cuervo the first license to commercially produce tequila and the now popular Jose Cuervo brand was born. Today Mexican law states that tequila can only be produced in specific states of Mexico, a law the United States, along with most of the world, agrees with by only recognizing tequila distilled in Mexico as----tequila. The spirit has become popular the world over, with 43 million gallons consumed annually and the U.S. accounting for 30% or 13 million gallons of that yearly total--nicely done USA!!! OK, I know I said I was going to come up with something besides a Margarita to use tequila in but it is simply too hard to steer away from this tried and true classic. The recipe below uses the classic 3-2-1 recipe and is more in line with the original Margarita versus the sugary concoctions you'll find at most neighborhood cookie cutter bars. Combine all ingredients in a shaker with ice and shake. The Paloma is a light and fruity tequila drink perfect for a warm summer afternoon. I can vividly remember my wife’s favorite drink when she was 21 years old. It was the frozen strawberry Daiquiri. She ordered it all the time. It was simple. The bartender poured some red syrupy goop into a blender, added rum and some ice, and then blended the whole thing together. Pour into a pint glass and serve. The fancy places, like maybe Applebees, garnished with a strawberry! What a laughable drink. I couldn’t stand it at the time – it was sickly sweet and left my mouth coated with a thin film of sugar (or corn syrup or whatever it was). I grew contemptuous of the Daiquiri and scoffed when people ordered it. But then I found out that it was one of Hemingway’s favorites. And Hemingway prided himself on being tough, being a “real” man. His other favorite after all, was the martini. In other words there had to be more to this drink. 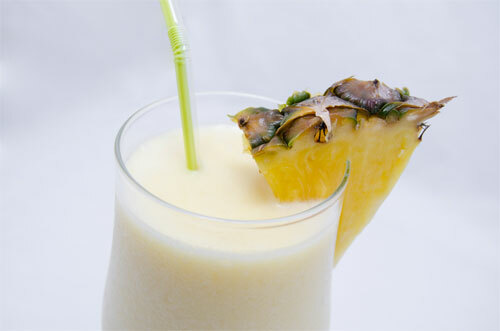 July 10 is National Piña Colada day, so what can we say about it? I’m hoping it’s not that stupid song from the 70’s, which, like the atom bomb, is one of those artifacts of mankind everybody wishes could be un-invented. If it is, then I’m sorry for the ear-worm. If not, then bless you for your innocence. Now let me tell you the story of the fruitiest, sweetest and maybe most sublimely perfect, shittiest drink you’ll ever have, the Piña Colada. Grand Marnier®!!! 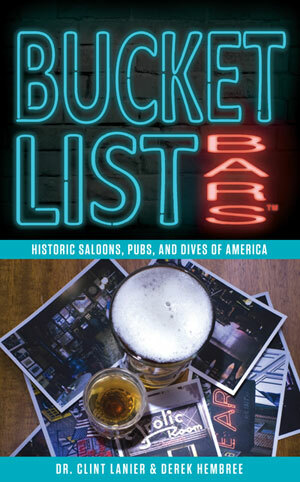 Most anyone familiar with cocktails or bars probably recognizes the name in some way or another, similar to the way you may recognize a face you simply can't place. But for most the knowledge stops there. 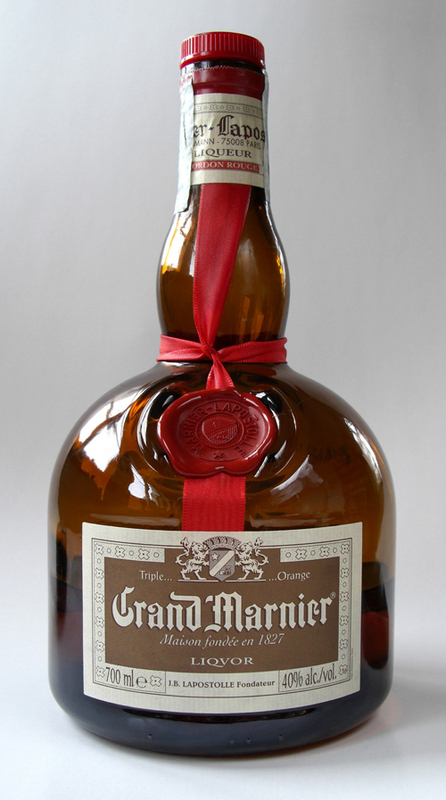 So the questions have to be asked, especially on Grand Marnier® Day 2014, what exactly is Grand Marnier®? Where did it come from? And, most importantly, what can you do with it? The story begins in 1880 France when Louis-Alexandre Marnier decided to blend cognac with a Caribbean orange known as "citrus bigaradia". The experiment created a tasty orange flavored liqueur he initially dubbed Curacao Marnier. It wasn't until later that same year Louis shared it with Cesar Ritz, long time friend and hotel tycoon, who exclaimed "Grand Marnier®" that the name was born. Ahhhh......the 4th of July: the only American holiday that truly celebrates America! From barbecues, time on the lake, a camp out or simply a day off of work, there's something for each of us to enjoy this Independence Day. Often times our enjoyment is enhanced through the indulgence of an alcoholic beverage--or ten--and an obscene amount of fireworks. This year to help enhance your 4th of July experience we want to suggest a new beverage of choice (unfortunately we can't help you in the fireworks department--liability concerns and the such). 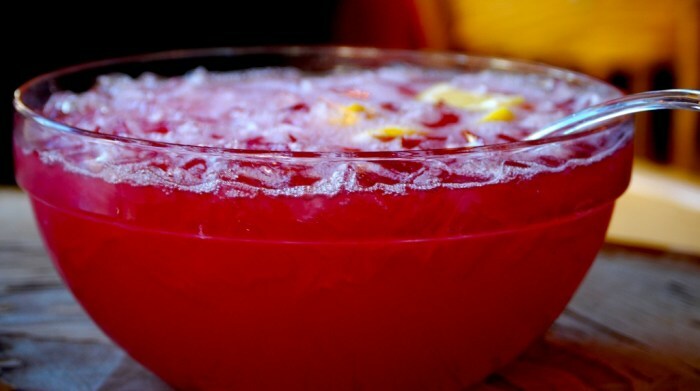 Specifically we'd like to turn you on to Rum Punch!